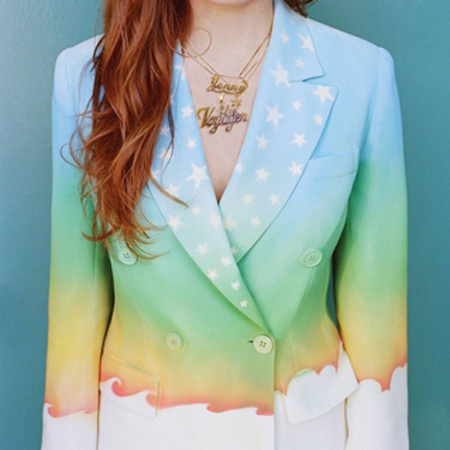 Jenny Lewis has more in common with indie folk singer Neko Case than just red hair they both are known for their strong women lyrics and strong musicianship with multiple groups. May they both continue to fill our ears to the brim with great song craft. November 3, 2014 in Indie Folk. Tags: 2014, alternative/indie rock, country, indie folk, jenny lewis, the voyager, warner bros.